Lisa and Graeme’s Engagement Session had us thinking those very thoughts. Their interaction with each other was truly effortless. They needed very little direction because they were doing everything right! I can remember a few times when I told them that I wish I had an entire day with them… Because I could’ve gone on and on photographing these two. Perhaps one reason (among many) of why I loved them so much is because of their Australian accents! They both recently moved to Newport Beach from Australia just a few months ago, and working with them is truly an honor! 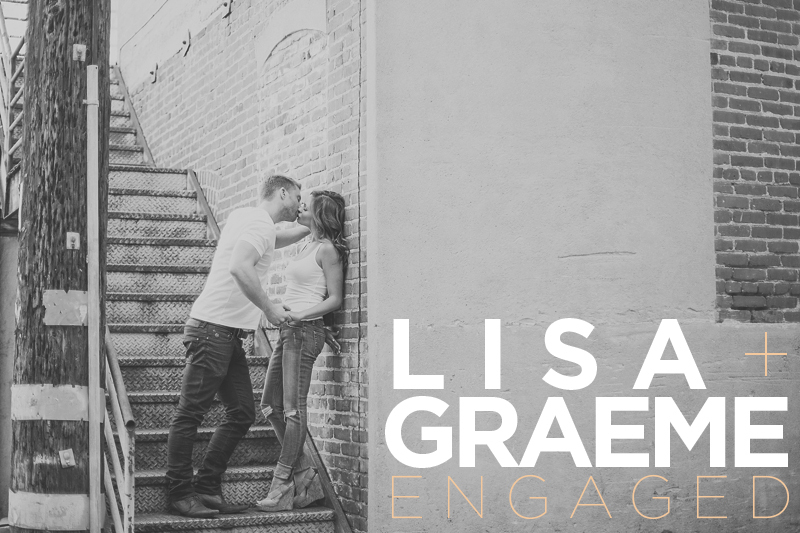 I asked Lisa to summarize her and Graeme’s relationship, and I love how she puts it… So I’ll allow her the opportunity of sharing a glimpse of their relationship with you. Lisa and Graeme, thank you for allowing us the opportunity to meet you both and trusting us to beautifully tell the story of your Wedding Day this Summer! We are truly grateful for the opportunity! Below are some of our favorite moments captured during our time with Lisa and Graeme.